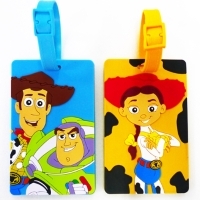 * Holding the licensee of Disney for the category- Cell phone accessories , we also provide OEM service. Serial: SYC-B03; 1. Of sheet metal. 2. 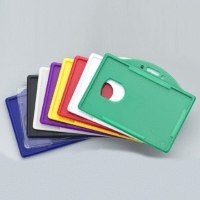 Holds business/name cards and memo. WILLOW WEBBING & PLASTIC CO., LTD.